AC Milan Continue Pursuit of Everton Star? As one of the true giants of Italian and European football, AC Milan could be returning to the big time. Sitting in fourth spot with not long left of the season, the Rossoneri are so close to a UEFA Champions League return. 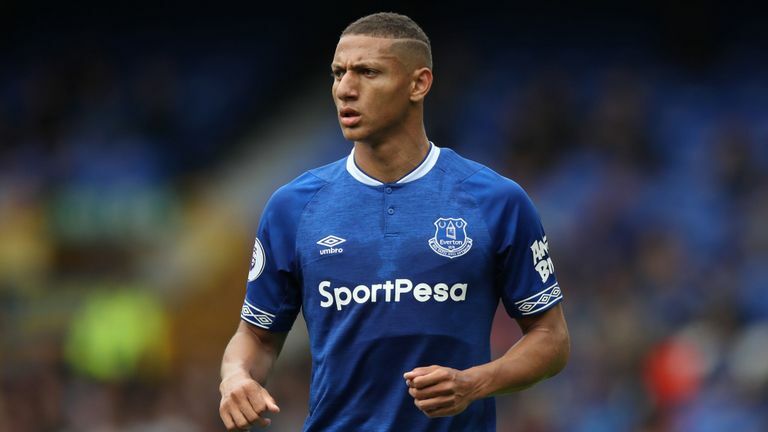 With that comes both prestige and financial firepower – power that could go towards a marquee signing in Richarlison of Everton. A player that the Milan hierarchy are known to really respect, a move for the Brazil international could happen in the summer. With Everton unlikely to achieve a European spot, a move for the Brazilian could become more likely if Milan return to the top table of Europe. However, a potential asking price of €60m could stand in the way of a move to Milan. Then, it would come down to how much the player wants the move. Given his loyalty to Marco Silva, following him to Watford from Fluminese and then from the Hornets to Everton, that might be tested. The talk is that Silva might go at the end of a very disappointing first season. If that were to be the case, then the likelihood of an exit from the Toffees would definitely take place. Seen as untouchable at present with Silva still onboard, though, it would take some work by the Milan board to get the sale to take place. With a bloated squad themselves, though, there is talk of Milan trimming the fat and emptying deadwood off the wage bill. If they do, it could help them to make the space – and funds – available for the signing to take place. However, he would be seen as a fine addition to the Milan front line. With the likely exit of Andre Silva, signed from FC Porto in 2017, this could be time for Milan to build up some funds and make a fair trade. Having been one of the few bright lights in an otherwise poor season, though, it’s likely that Everton will fight tooth and nail to keep him.